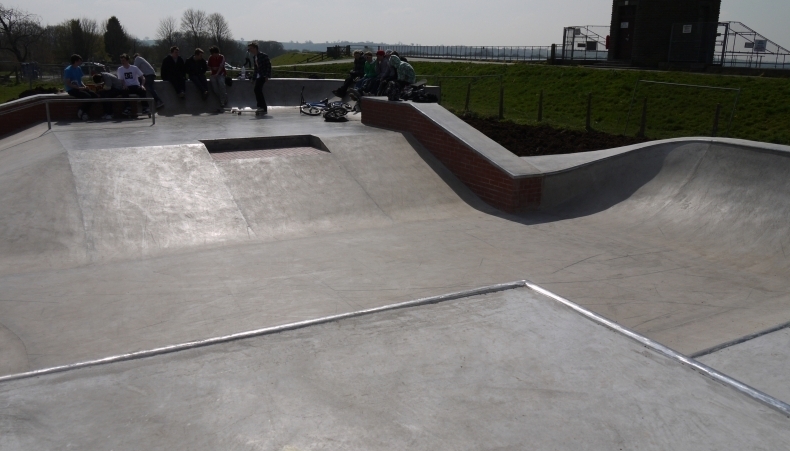 Cheddar skatepark was designed and built by Gravity and opened in 2010. 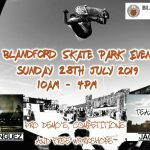 It is made up of a mixture of street and transition elements and is a large all concrete park found next to the Cheddar Resevoir. The skatepark is split into two main sections a bowl and a street plaza. The bowl is large and kinked with a lot of bumps and corners to pump around. There is metal coping around the edges, an extension and also a small & large oververt in two of the corners. The back of one of the sides is spined with the bowled edge to the plaza section and this then opens up into it. 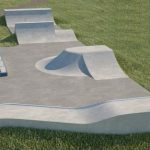 The plaza section here features a back and forth run with a raised platform on one side with a curved flat bank around the edge. There is a euro gap and a rail that leads down to a simple funbox with a hubba along the back side and the run finishes with a taco for a return ramp. Running up the side of this course is a bowled edge with extensions vert walls to hit. 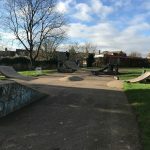 Cheddar skatepark is a great local spot and has something for everyone of all abilities. 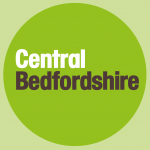 There is a decent selection of obstacles here and they have been well designed and creatively arranged, making it a great place to practise the basics and also if you are more experienced and wanting more of a challenge. Weston Wilton train station: As it is a long distance from the station it would be recommended to get a bus or a taxi to get to Cheddar skatepark. The Barrows bus stop: Exit the bus onto The Barrows and take Barrows Road south until the end and cross over onto Lower new Road and then take Sharpham Road on your right until the end and Cheddar skatepark will be in sight.